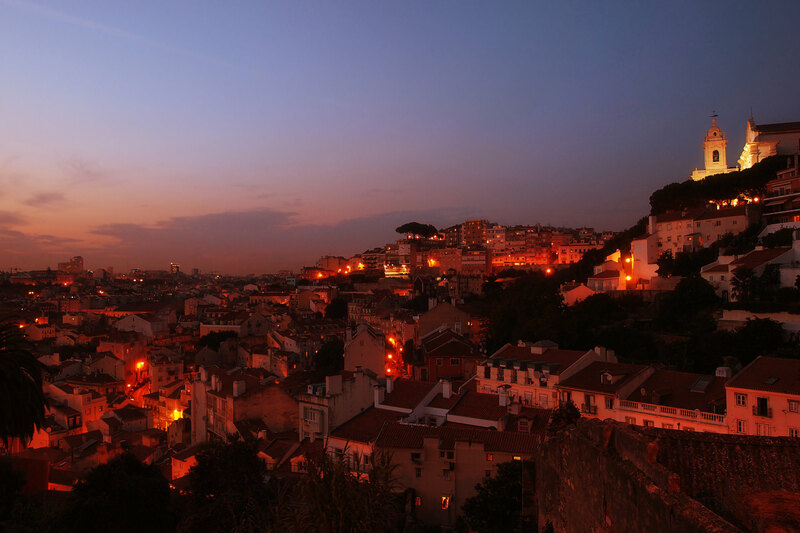 Directions: Old town of Lisbon is located in the centre of this European capital. Lisbon is one of the most beautiful European capitals with particularly hospitable inhabitants. 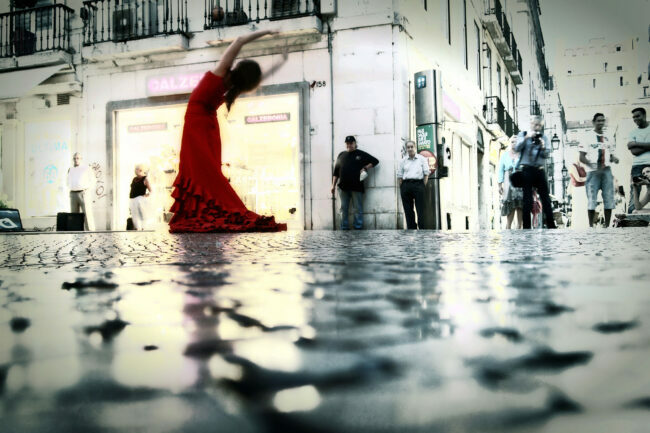 I recommend taking a Portugese tram to get to the Old Town and have a romantic walk among fado singers, flamenco dancers. You might also want to sit in a barge-bar to listen to local jazzmen, have delicious seafood and Portuguese wine. For me, Lisbon trip is a typical travel and street photography trips, so I’d take fast, fixed focal lenses, e.g. 18, 24, 35mm (35mm equivalent lenses).